The first major milestone in your remodeling project is to choose your remodeling contractor. This person will have a huge impact on your project. He or she will determine the final cost of the remodel, provide insight and ideas, guide you through the project and put their unique stamp on the overall result. In other words, this isn’t a decision you should take lightly. After you’ve done your initial contractor research, you may have narrowed down your list of potential home remodelers to two or three top choice that you’d like to meet in person. The initial consultation is an important opportunity for you to share your current remodel vision with the contractor, seek advice and feedback and gauge the contractor’s personality and credentials. The process can be a little nerve-wracking, and if you’re worried about asking the right questions or forgetting the questions you need to ask, let this article give you a head start. 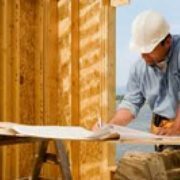 Below are the top ten questions you should ask a remodeling contractor during the initial consultation. Don’t be embarrassed to ask these questions. In fact, if you have questions that are not on this list – add them. Remember, you are considering entering into a business relationship with your potential remodel contractor. By asking these questions, you are establishing the beginnings of a good relationship and a measure of trust with your remodel contractor. 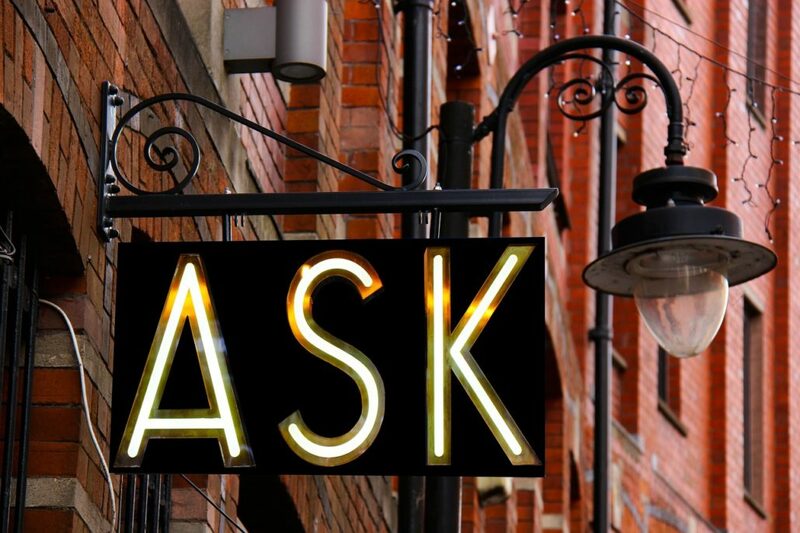 While you may not have a ton of experience doing business at this level, trust me – he or she does, which means that he or she should be used to answering these questions. Any contractor that cannot answer these questions or acts surprised that you are asking them would rate a big red flag in my book. 1. Can you provide your references in writing? Any contractor worth his or her salt should have a list of references at hand. The best contractors will provide that information to you before you even have to ask. If there is any sense that the contractor is not ready to willingly provide you these references, pay close attention to the rest of the answers he or she gives. 2. Can you provide proof of your general liability insurance? In many areas, general liability insurance is not required for contractors – hard to believe, but true. However, just because it isn’t required doesn’t mean that it’s a good idea to hire a contractor who doesn’t carry it, no matter how good a reputation and references they may have. Let’s face it – accidents and unforeseen circumstances occur – that’s why they’re called accidents and unforeseen circumstances. By investing in liability insurance, your potential remodeling contractor is taking that extra step to protect you and your home against these possible mishaps. 3. Can you provide proof of your worker’s compensation insurance? Once again, this is another protection for you. Many contractors will try to skirt the worker’s compensation laws by claiming that everyone on your jobsite is a sub-contractor. If that is the case, ask for the insurance certificates to be provided by all sub-contractors as well. The bottom line is this – if a worker is injured while working on your home and is not covered by worker’s compensation insurance, you may end up being liable for that person’s medical care. 4. Can you provide your timeline and work processes for me? What are the work hours and days of the week? What is the length of the project from demo to completion? 5. If there are changes to my project, how will they be handled? Again, this procedure should be addressed in your home improvement contract. All changes should be agreed upon in writing by both the remodel contractor and you, with the total dollar amount of the changes (whether additions or subtractions) clearly stated on the change order, as well as any revision in the completion time of the project. 6. Do you have experience with my type of remodel project? As this blog is being written after several years of a recession that has severely affected the remodel and construction industries, there are many contractors taking jobs outside of their areas of expertise. Contractors who generally specialize in commercial ground up building are taking residential remodeling jobs just to keep the doors open. On the flip side, some remodelers feeling the pinch are doing commercial tenant improvements. Satisfy yourself that the contractor you decide to hire is competent and well-experienced handling your type of project. 7. 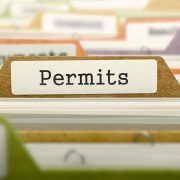 Will you pull all required permits? Pulling permits are required on all but the simplest of projects by most municipalities. They need not be complicated or expensive on the majority of simple remodel projects. Many kitchen, bath and entire home remodels that do not entail major structural changes can often get by with a “combo” permit, which encompasses electrical/ plumbing/HVAC/drywall inspections. While there is some cost and additional time required to accomplish these inspections, you will be able to rest assured that the work your contractor is performing is in compliance with all local building codes. 8. 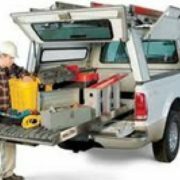 What is your workmanship warranty? Many states and municipalities may have statutes in place addressing minimum time limits for discovering and reporting defects in construction workmanship. Find out what these are and ensure that, at the least, your general contractor is aware and will honor these. 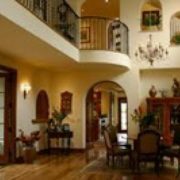 However, your best remodel contractors will usually have the confidence in their work to give you a written warranty exceeding the required minimums. Make sure you get this warranty in writing. 9. Are you a full-service general contractor or a specialty firm? Ensure that your contractor is licensed to perform all the work that you are contracting for in your remodel. Often, when business is slow, you will find specialty contractors like plumbers, electricians and even landscapers and roofers turning to interior remodel to pay the bills. If this is the case and your remodeling project becomes problematic, you may have problems resolving the issues. 10. Do you belong to any trade organizations? 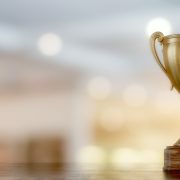 Organizations like NARI (the National Association for the Remodel Industry) demand high professional standards from their membership and provide contractors an opportunity to network with other professionals in their industry. 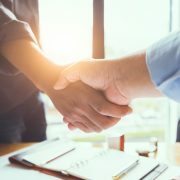 Conscientious remodel contractors often seek out and belong to these types of professional organizations for continued education, staying current on industry trends and regulations and to add credibility to their businesses and reputations. As always, if you have any questions or would like to learn about any remodel topics that I haven’t addressed yet, feel free to contact me. Should you “Like” your Remodel Contractor? What’s Your Remodel Contractor’s Business Model?